A home inspector will go through the home and perform a comprehensive, visual inspection to assess the condition of the house and all of it’s components, and provide a verbal and written report. The short answer, you should! 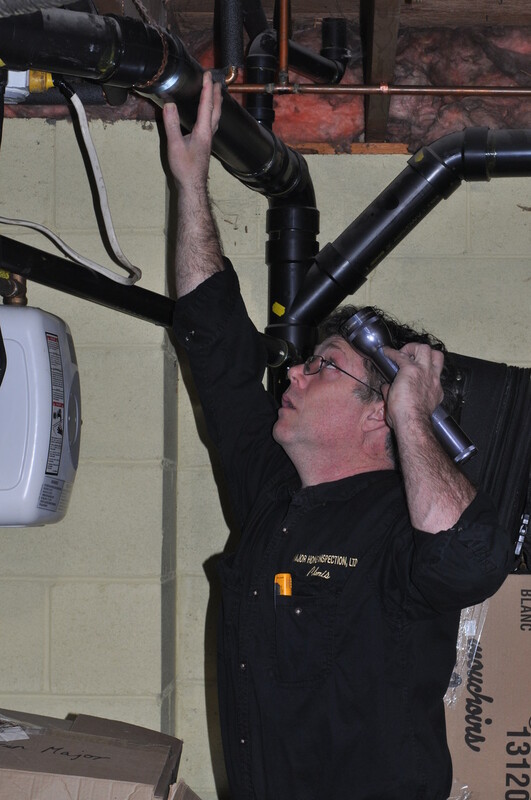 At the end of the day, the inspector is working for and reporting to you. Making your own appointment gives us an opportunity to discuss any potential concerns you/we may have and again establishes who we are working for. 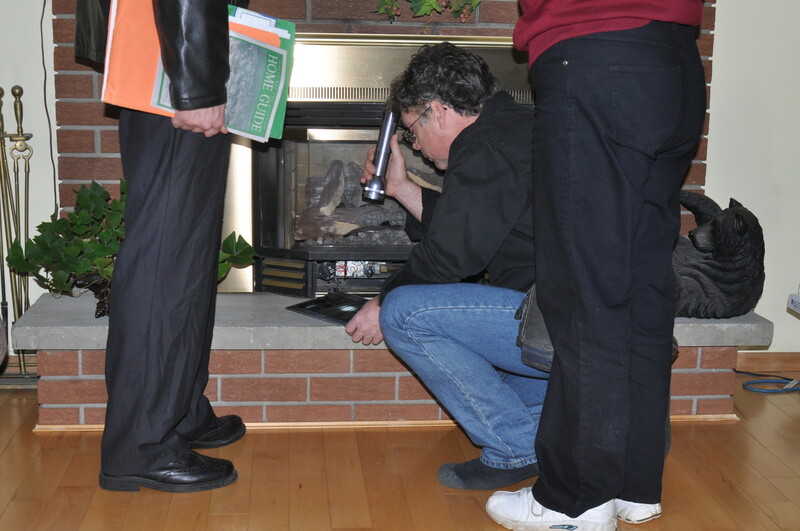 Why invest in a home inspection? Your home will be one of the most expensive and important purchases you will ever make. Once you have purchased a home, you are on your own to anticipate problems, maintain it, repair it and pay the bills. Homes do not come with money-back guarantees or return policies if you are not satisfied. It’s best to know as much as you can about the home before purchasing. Having professionals involved in your transaction goes along way in your due diligence to help eliminate surprises after the fact. All homes are different with assorted features, size, out buildings, locations, mechanicals etc.Generally home inspections start at $300.00 and most fall in the $350.00/$375.00 range. W.E.T.T. 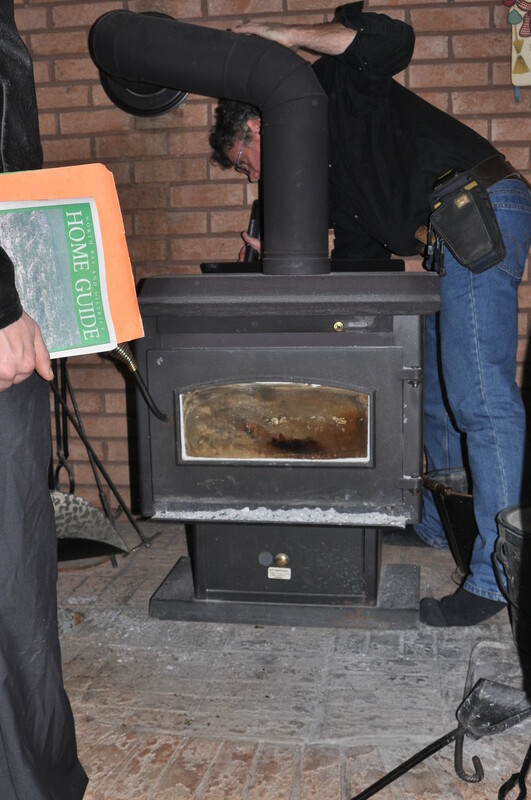 Inspections Range from $150.00/$200.00 Call our office at 705 498-8200 and Karen will be glad to give you a free quote on the home in question.